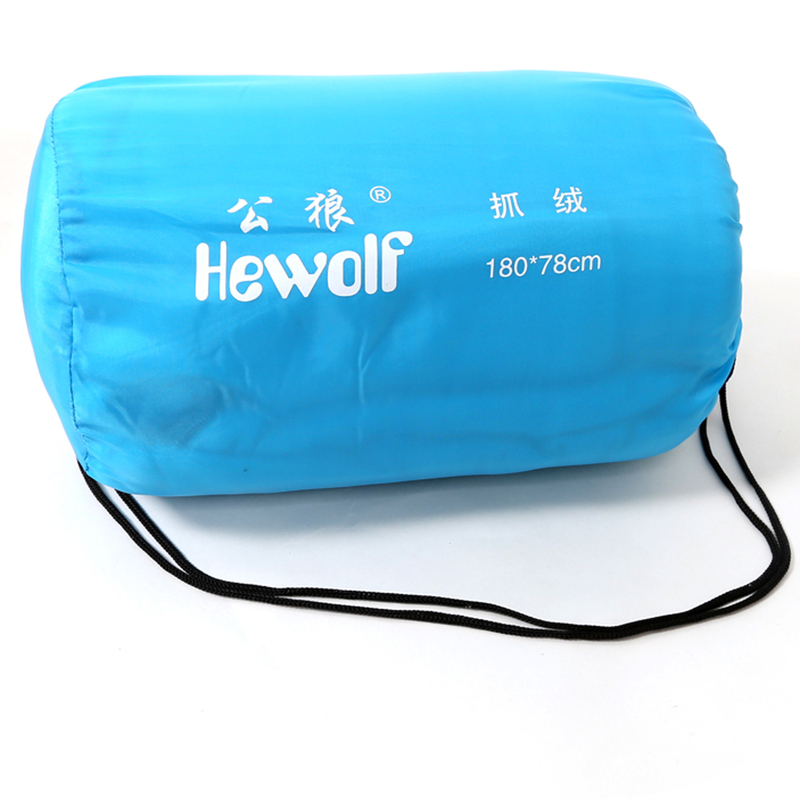 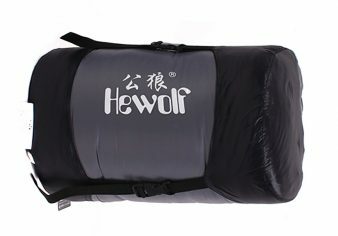 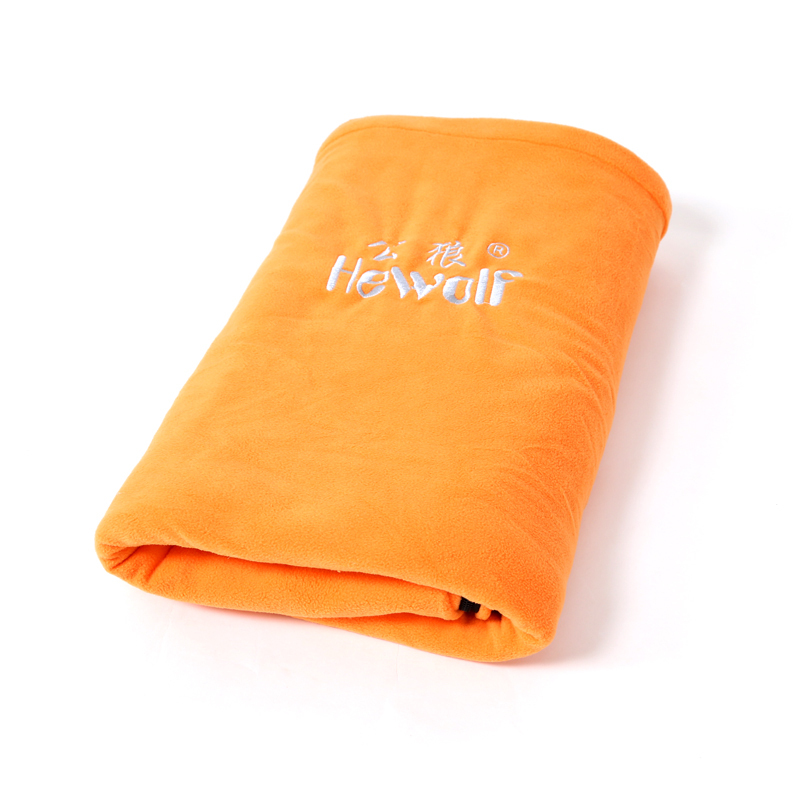 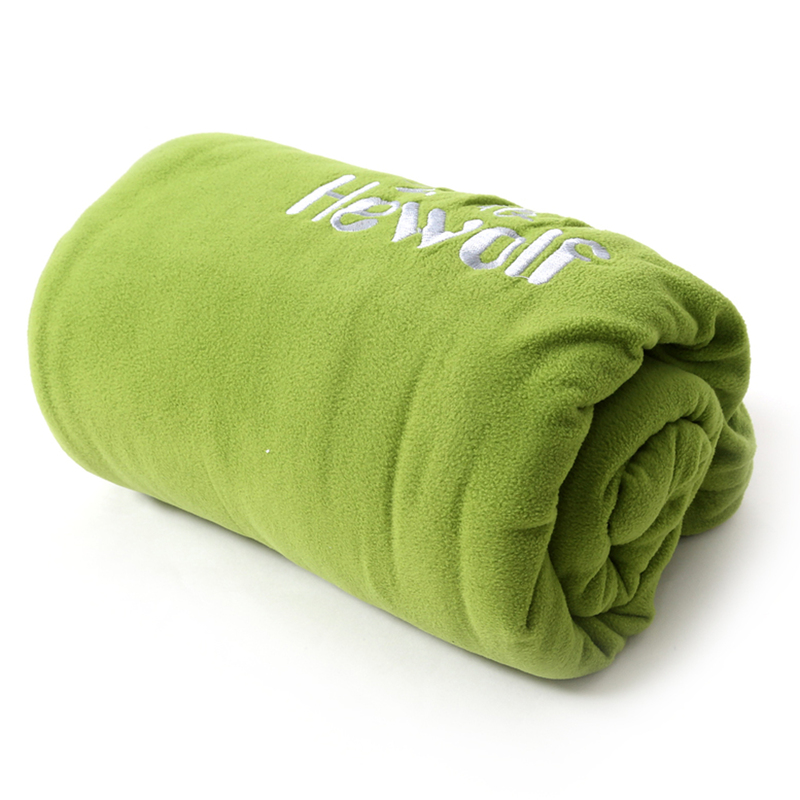 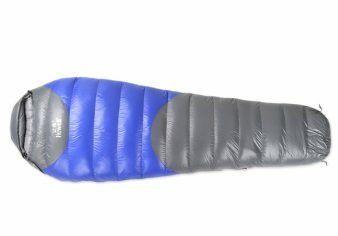 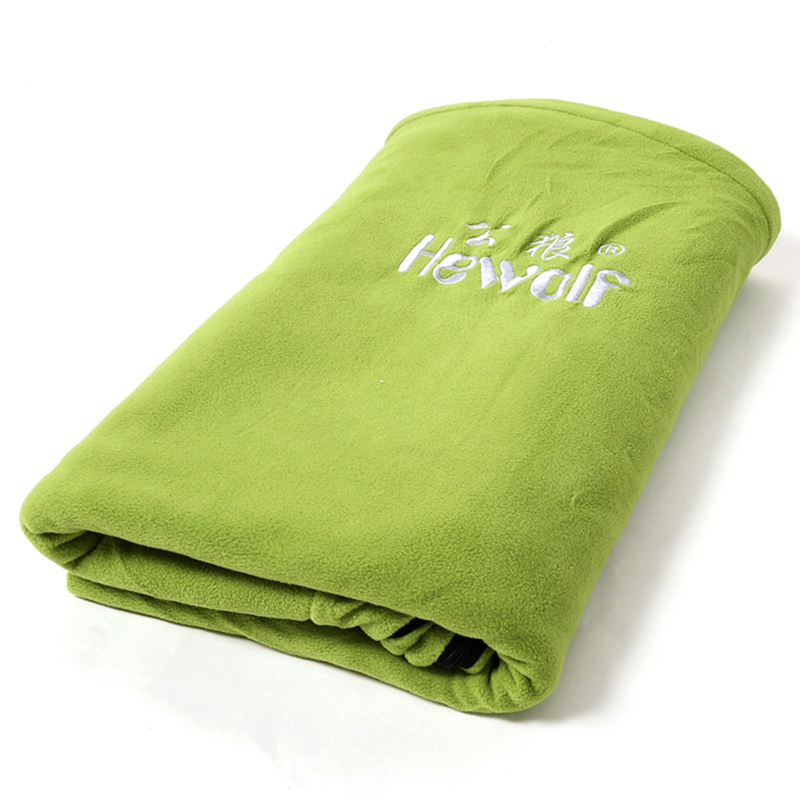 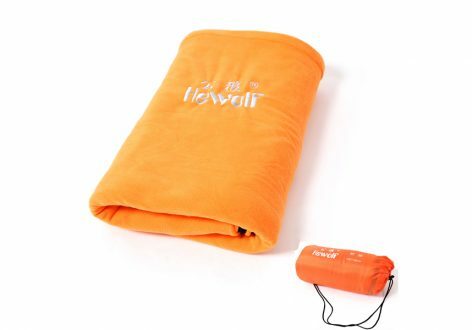 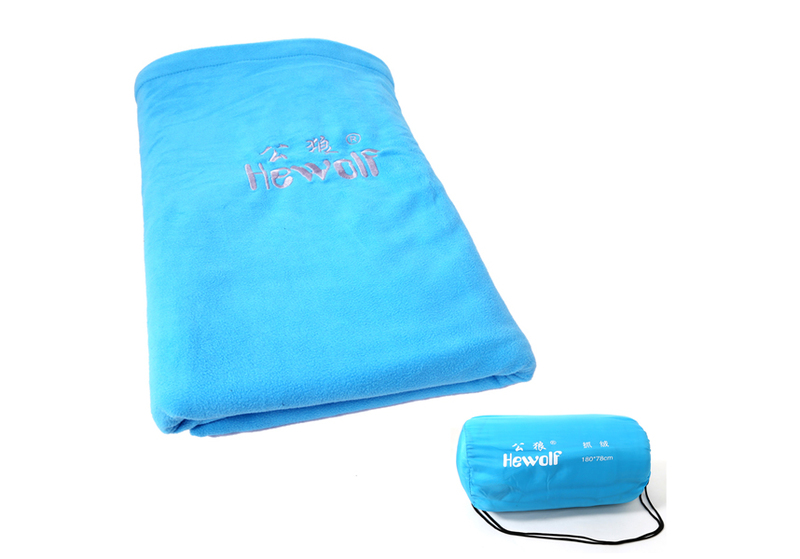 Outdoor Sleeping Bag Sleeping Liner ITEM NO.1325 – HEWOLF | Yiwu Yeying Outdoor Products Co.,LTD. 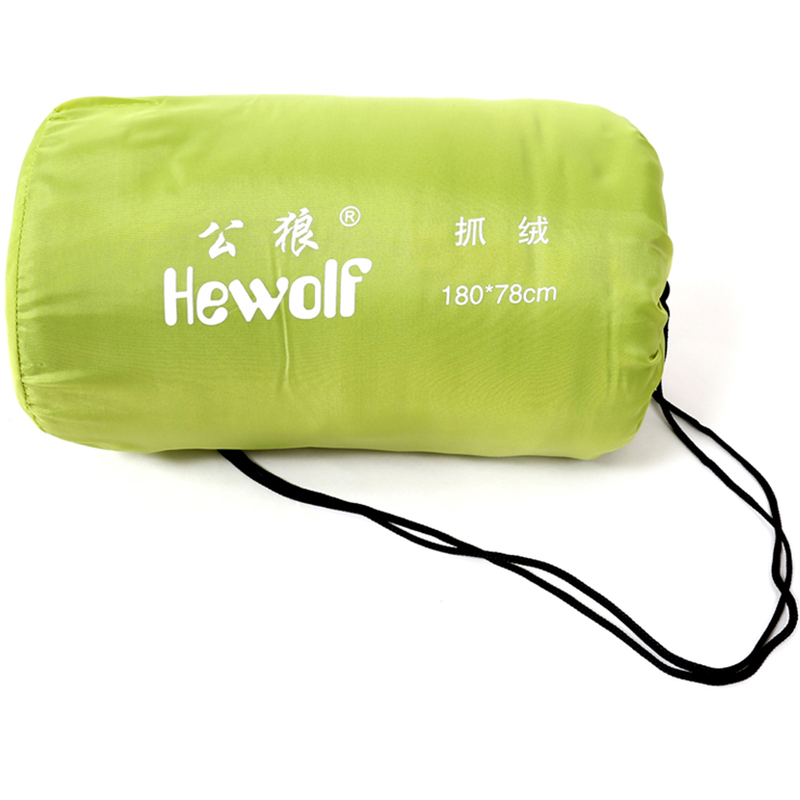 1, Multipurpose : can be used as blanket , quilt , sleeping bag and sleeping bag liner ,etc. 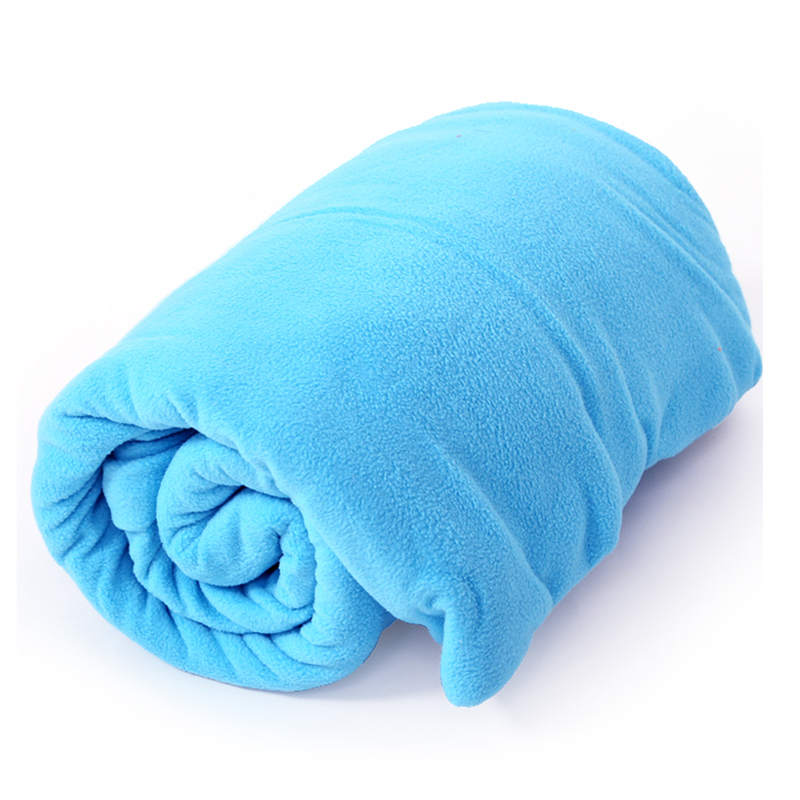 2, Fabric : polyster pongee fabric that it is comfortable , keep warm and anti-pilling. 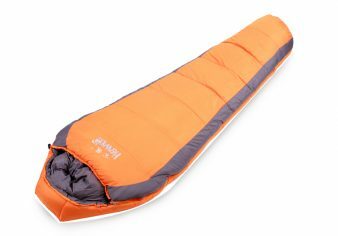 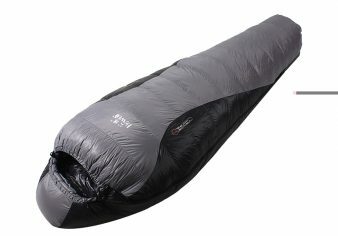 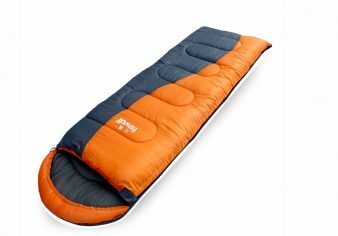 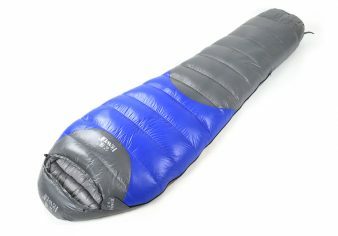 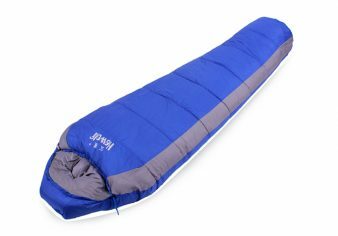 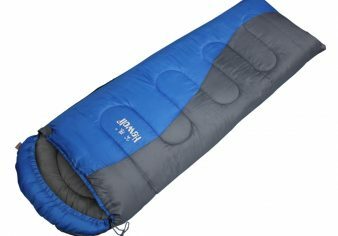 3, It can be wear in the sleeping bag and easy to clean , so it will keep the inner of the sleeping bag more cleanly. 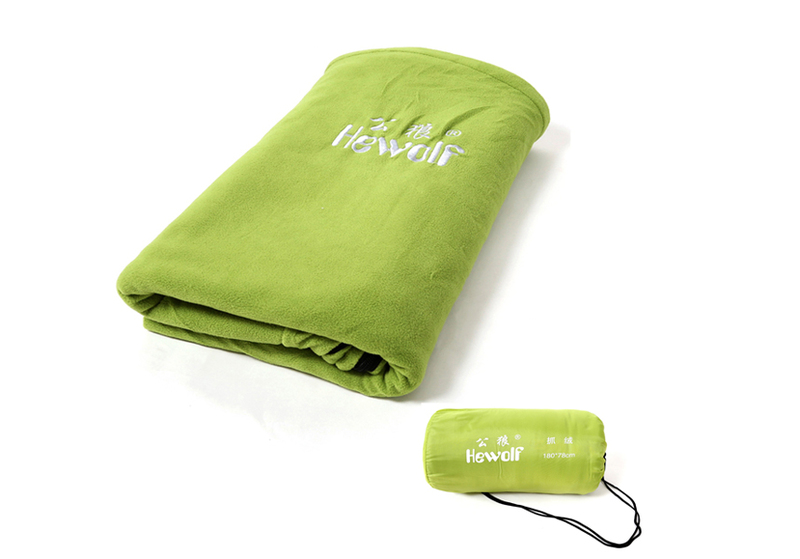 4, It can be folded into a package bag, so it is portable and convinient .